Henry Adeane MA, FDAP, MBACP, UKCP Reg. Sometimes, deciding to go to a therapist or counsellor can be a difficult step. Some people feel a sense of failure if they haven’t been able to sort out their problems by themselves. Others may find the idea of therapy daunting. In addition, I specialise in treating problems of addiction, for example alcohol or drug abuse and dependence, or compulsive or destructive behaviours. I also offer sessions for individuals and couples, in the Cambridge area, who wish to explore or resolve areas in their relationship or work towards separating constructively. 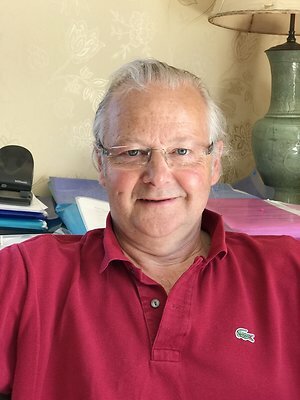 Henry Adeane is a Member of BACP (British Association for Counselling and Psychotherapy). He is bound by its Ethical Framework for Good Practice in Counselling and Psychotherapy and subject to the Professional Conduct Procedure for the time being in force. The Psychotherapy and Supervision practice is based in Babraham, near Duxford, within easy reach of Cambridge, Saffron Walden and Newmarket.